← Introducing Kadigan – fun with short rows! 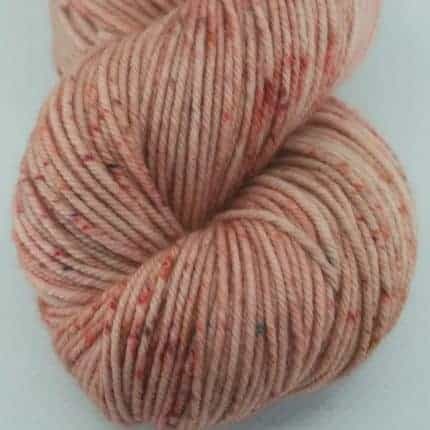 Spirit Trail Fiberwork’s shop update just went live! 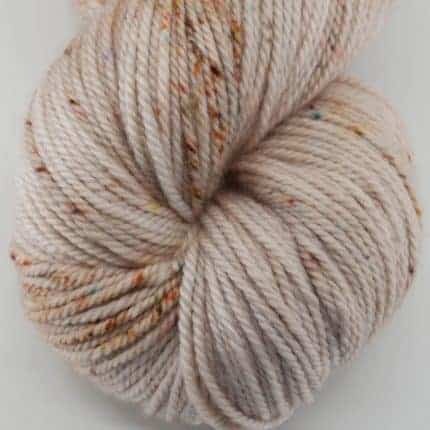 This update features Birte, my Superwash Merino/Cashmere/silk DK weight yarn, and Luna, my organic non-shrink wool blend worsted weight yarn. 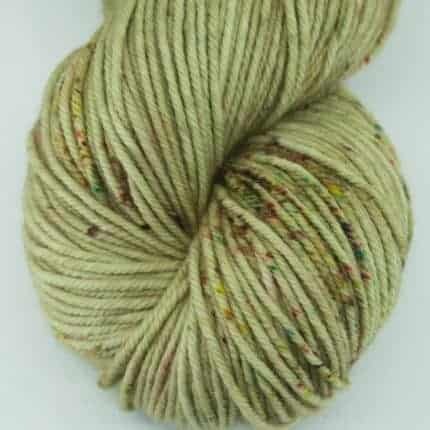 Both in lots of colors, from tonal solids to speckles. Both of these yarns are featured in new patterns just published by some fabulous designers: Luna for both Tanis Gray’s Chickaloon cowl and Bristol Ivy’s Titan Hat and Cowl and Birte for Jennifer Wood’s Teddy cardigan and Jennifer Tepper Heverly’s (that’s me 😀 ) Milis fingerless mitts. 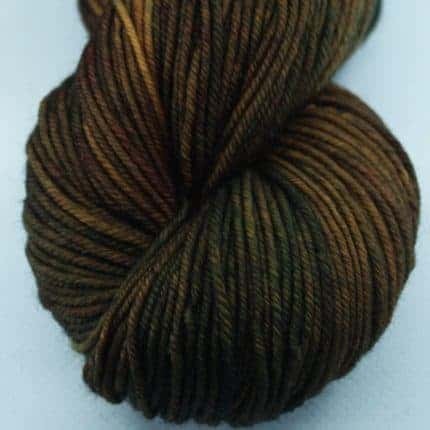 Check them all out on Ravelry! Many of the colors in this update are my “Lucky Pots.” These are one-of-a-kind, never to be repeated colors – the luck of the pot, or the pot at the end of the rainbow, if you will. They’re lots of fun to create, always a surprise, and truly, I don’t write anything down so I cannot re-create them. Super fun, and super special. You can see all the Lucky Pots on the “Lucky Pot” page in our shop. 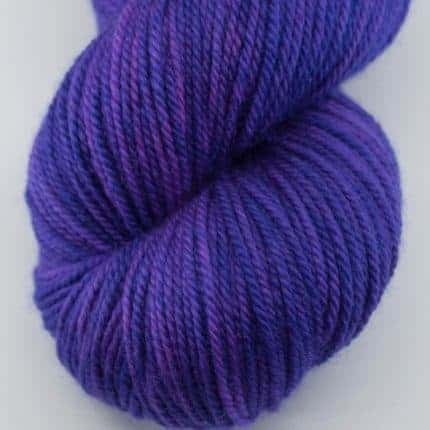 I’ve also put several yarns on sale at some really great discounts. These are all fabulous bases, but I’m retiring them for a little while so I’d like to move them on to their forever homes so I can have more room in my studio for some new bases and new colors. 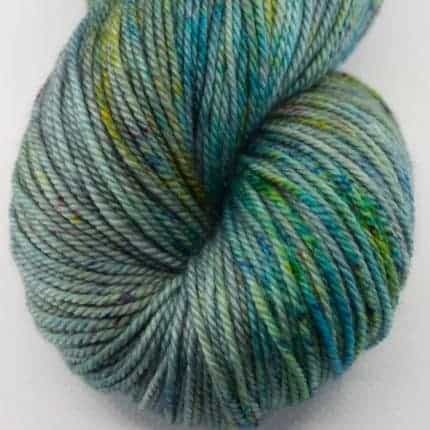 So, if you haven’t tried Spirit Trail Fiberworks yarns yet, this is a great time to give them try with some really great savings. All these can be found on the “On Sale!” page.